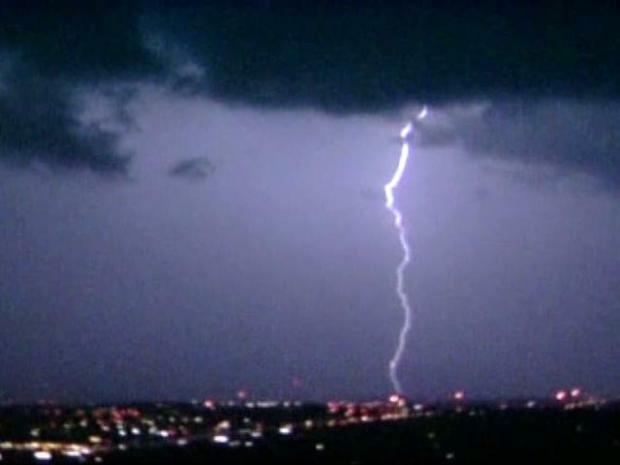 A Southlake real estate agent says she thinks the city's terrain "must really attract" lightning. Since 2004, lightning caused fires at 12 large homes in the affluent North Texas city. 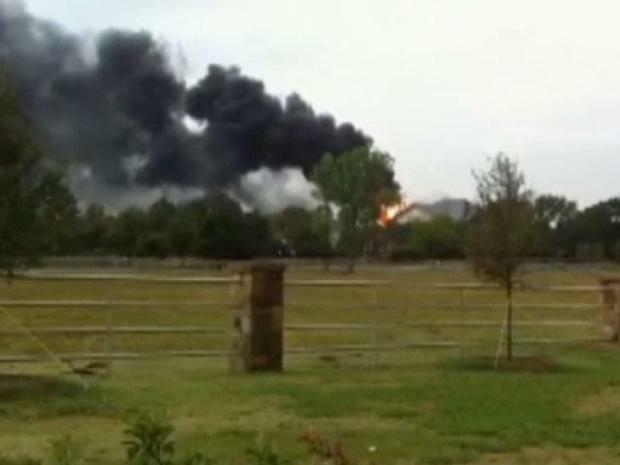 And fire investigators say lightning may have sparked a fire Tuesday at the $2 million home of George and Jan Grubbs. Roxann Taylor, a Southlake real estate agent, said her office has been hit twice by lightning. She said her home was also struck in 2003 for about $128,000 worth of damage. "There is a concentration right here," she said. "We're kind of higher, and we have hills and trees and higher areas that fall down to the lake, so we must really attract it over here." Southlake, the Lightning Rod Suburb? A Southlake real estate agent says the upscale suburb has a way of attracting lightning. The National Weather Service does not keep track of fires caused by lightning. There are no official numbers on what cities may have more lightning-sparked fires than others. Fire officials say lightning-suppression systems are cheap and effective. "I have lightning rods at my house and here at my office," Taylor said. A fire at the home of George and Jan Grubbs in the 700 block of South White Chapel is being blamed on a lightning strike. Lightning rods do not attract lightning, but provide an easy path to the ground, experts say.